Back when I got my old HP Pavilion, I also got an UPS (uninterruptible power supply). So when I got my new HP Envy, I decided to also upgrade my UPS and got the APC UPS XS 1300 at Fry’s. Just like the older version, this new version is simply better and easy to install. 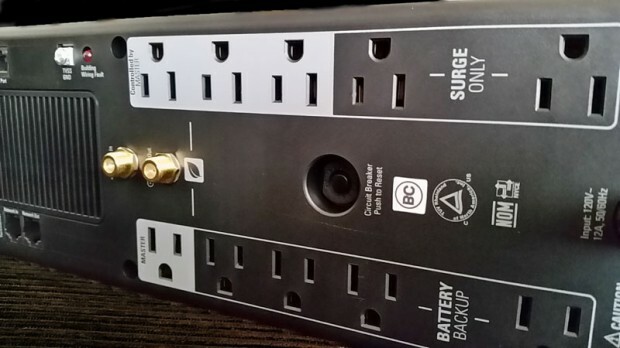 Simple plug-in your computer, monitor and other important devices to the UPS. Next, use the included USB cable to connect the unit to your computer. As you can see below, the bottom side is for battery backed up devices. You can also plug in devices on the top strip that will not be battery backed up but will still have surge protection. Next, install the PowerChute program that comes with the UPS and configure it to suit your needs. 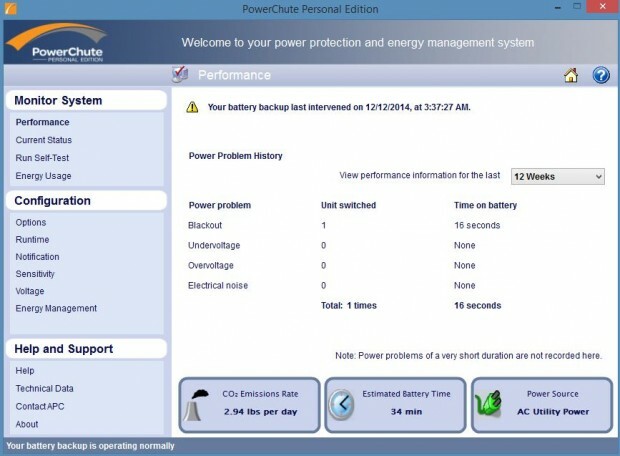 This program will keep a log of any power outages, as well as let you know how much energy is being used by your computer and peripherals. If you click on “Performance,” you will see a display like below. 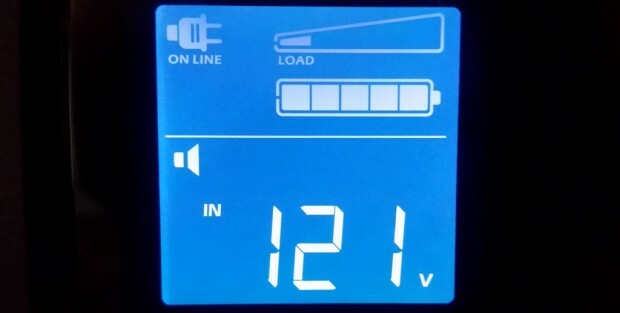 Notice that on 12/12/2014, there was a 16 second blackout. There are other screens that will tell you how much power your setup is using, and how much it’s costing you, and other useful information. 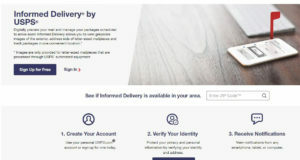 Unlike the cheaper models, as you can see below, there is a tiny LCD display on the front which will give you vital information regarding the UPS without having to even use your computer. This is a nice added feature if something is terribly wrong and you are not able to turn on your computer to see what the status of the UPS is. 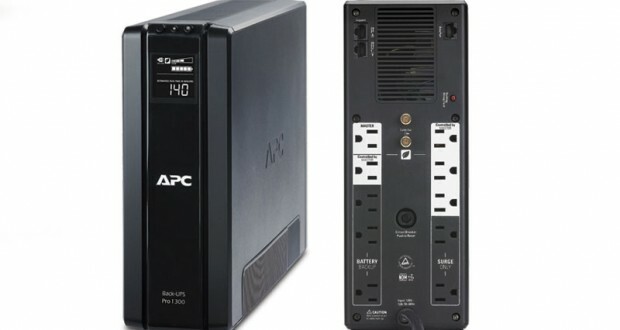 All-in-all, the APC UPS is a plug-in and forget it, no-brainer purchase for any desktop computer setup. It’s like your Insurance policy for your computer. You don’t think about it until you need it. Then you’re very glad you have it.